Still Being Tempted by Beauty Pie? 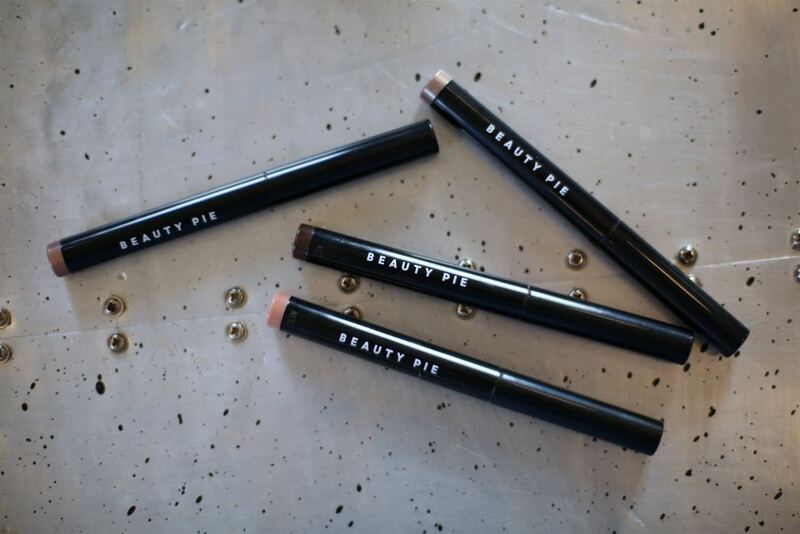 Beauty Pie is one of those dividing brands. There was a lot of hype around it when it launched at the end of last year, yet the ‘cost-price’, membership-only concept is a tricky one when it comes to the longevity of the brand in my opinion. Those paying monthly for membership need to be satiated by constant product launches and continual innovation… A real challenge for the brand. I’ve been watching with interest since the launch to see how they would approach this. I have to say, so far they are definitely delivering… moving in to skincare recently and providing a constant stream of new products on the beauty-front too. What do you guys think of Beauty Pie? Would love to know if any of you have tried the products and what you think of the concept in general? Would you, or do you, pay for a monthly membership to a brand like this? !